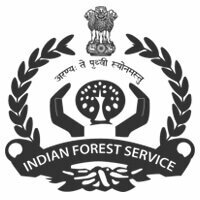 The Union Public Service Commission (UPSC) has released the result for the Indian Forest Services (Main) exam. The roll-number wise and name-wise lists of qualified candidates are available on the official website. Click on any one of the links to check the result. Click on the PDF file link to check the result. The IFS Main exam was conducted between 2nd and 10th December 2018 for the candidates who have qualified the preliminary phase examination. 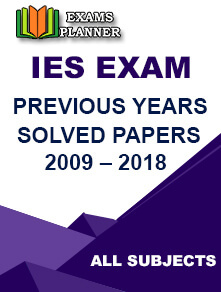 The result of the preliminary phase exam was released in the month of July 2018, Check IFS Prelim exam 2018 result. Candidates shortlisted through the Main examination are required to appear for the Personality Test round. The Personality Test/Interview round will begin from 28th January 2019 onwards. The Commission had released the official interview scheduled. The interview/PT will be conducted from 28th January to 1st February 2019. Check-out the roll number wise interview schedule. E-summon letter for the Personality Test will be available on the official website from 10th January 2019. No hard-copy of the same will be issued by the commission. The exact date and timing for the personality test will be mentioned in the e-summon letter. 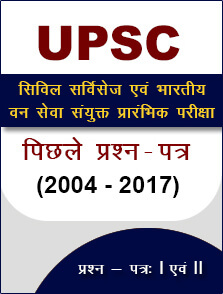 The venue for the Personality Test – Office of the Union Public Service Commission at Dholpur House, Shahjahan Road, New Delhi-110069. No request for any change in the date and timing of the Personality Test will be entertained. Difficulty in downloading the E-summon letter? Immediately report to the Commission through letter or Phone Numbers - 011‐23385271, 011‐23381125, 011‐2309854 or Fax numbers - 011‐23387310, 011‐23384472 or Email – skindo-upsc@gov.in.